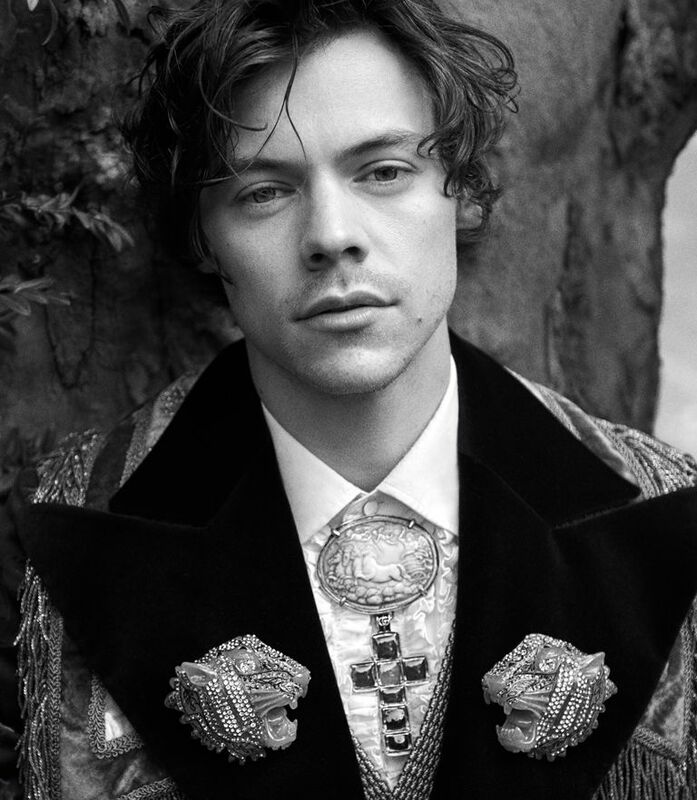 Earlier announced as the face of Gucci Men's Tailoring, pop heart throb Harry Styles features in another campaign for the power fashion house. 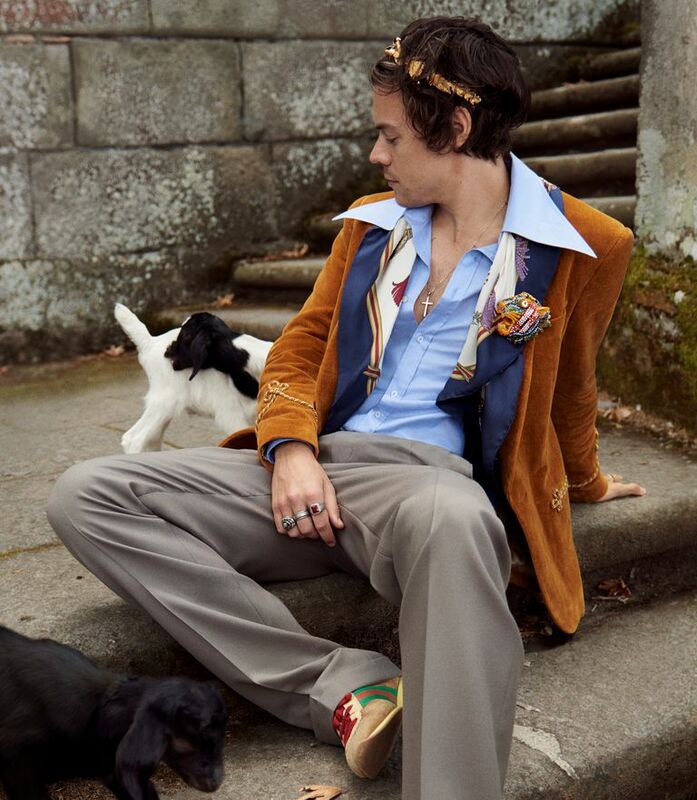 The luxury label is known for its sophisticated and elegant luxurious ensembles, and Harry serves as the perfect icon for the Italian label. 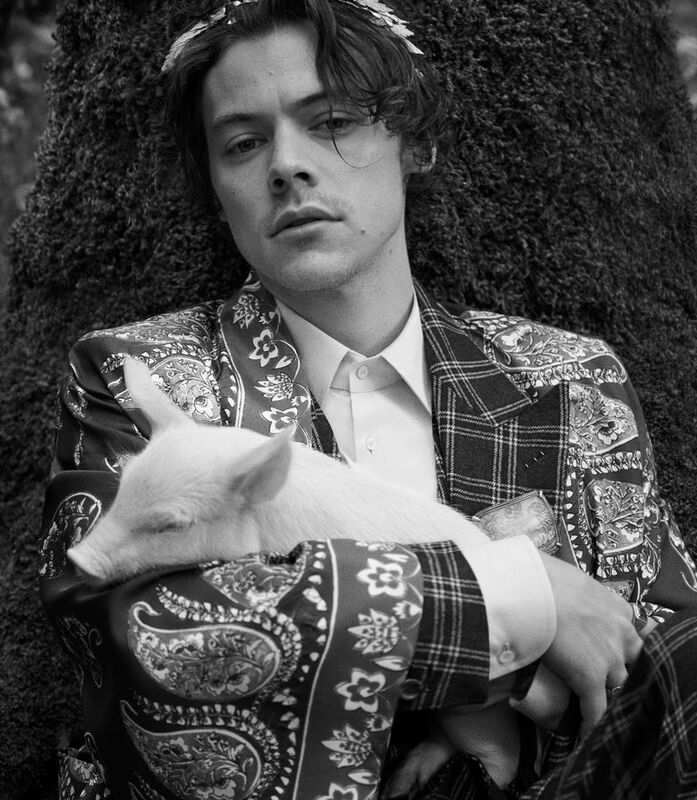 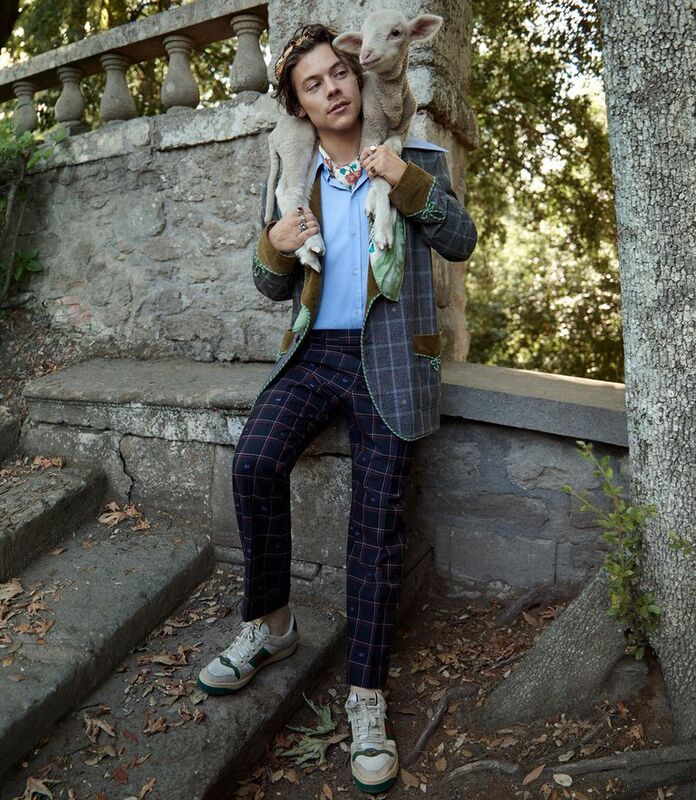 Harry's previous Gucci campaign had him looking dapper in smart tailored suits, and the other campaign also shows off the singer flaunting the designs from Gucci's 2019 Tailoring Cruise Collection. 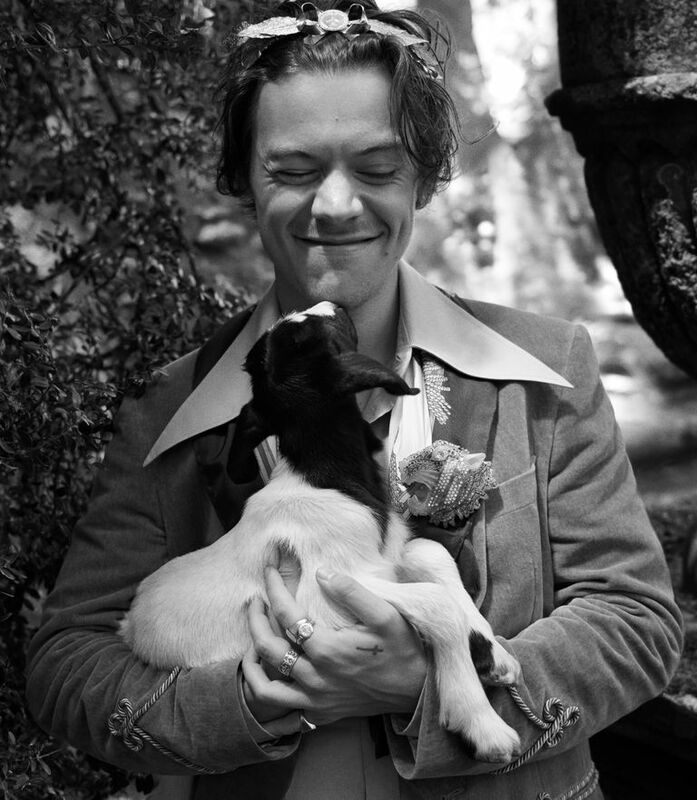 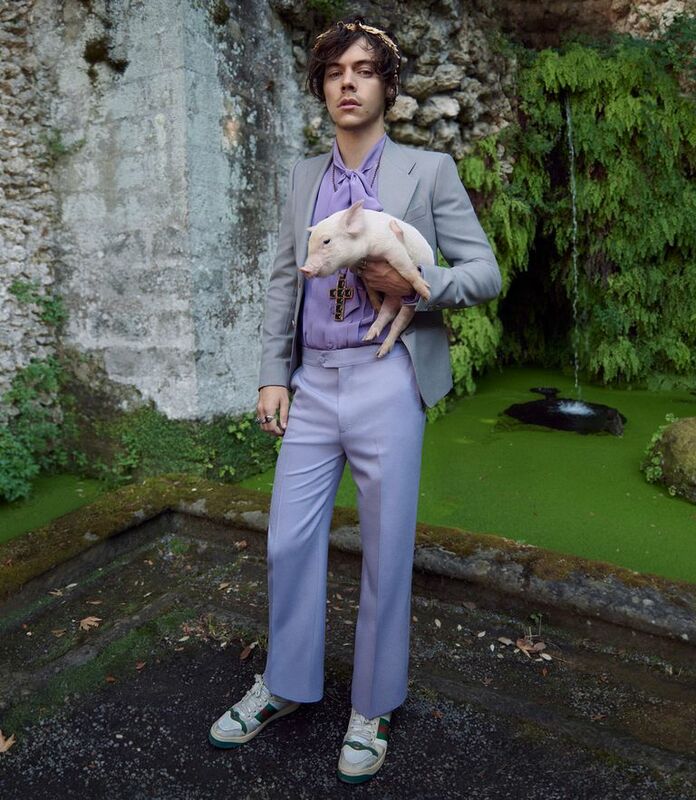 Photographed by the acclaimed fashion photographer Glen Luchford, Harry heads to the historic Villa Lante in the north of Rome, and is beyond stylish. 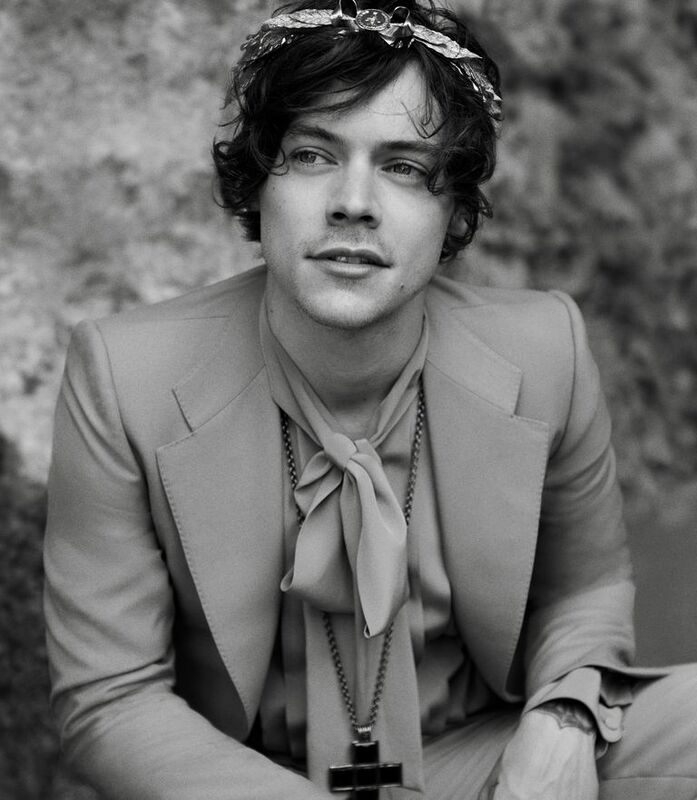 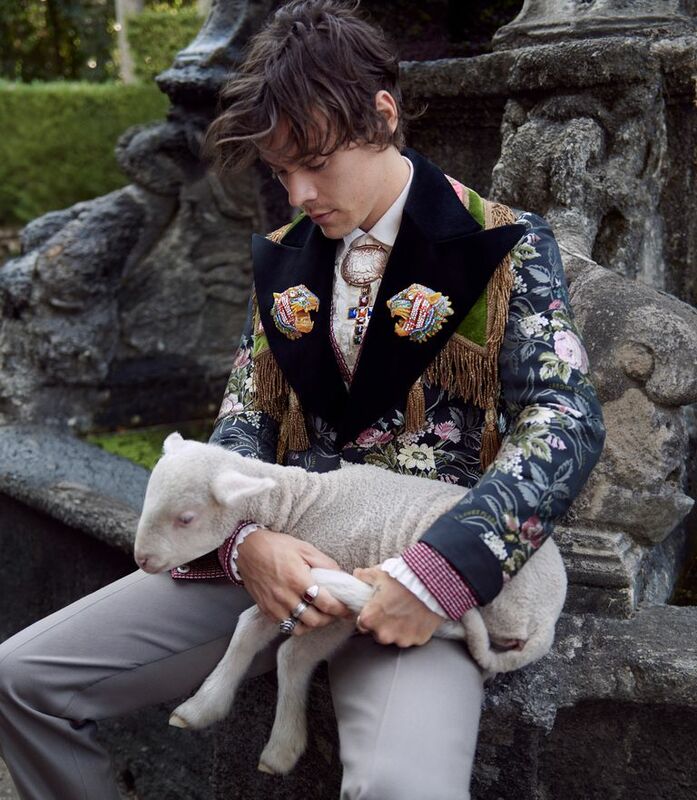 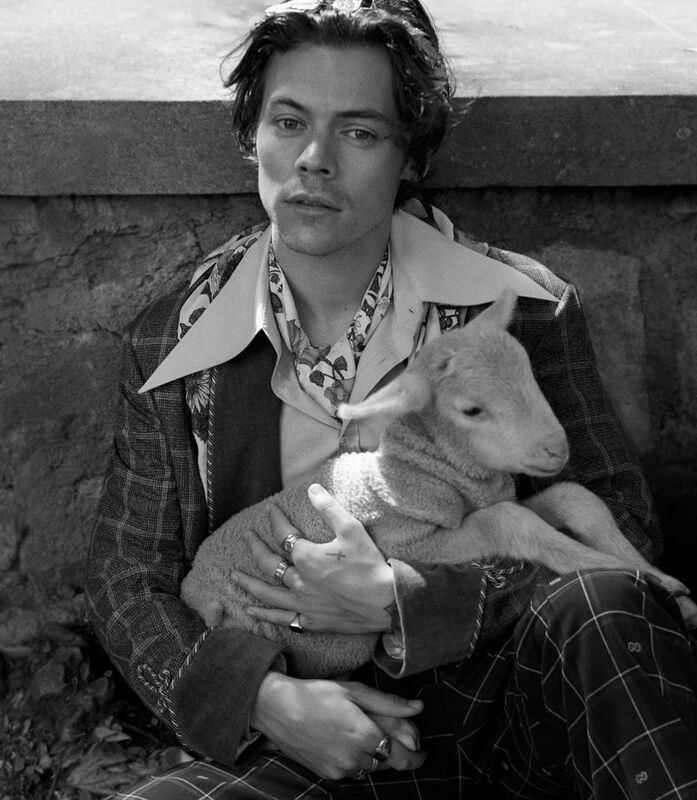 With a backdrop that reminds one of the Renaissance gardens of the 16th century, the campaign is an urban take on Gucci Tailoring, and Harry is the perfect eye candy to be placed there. 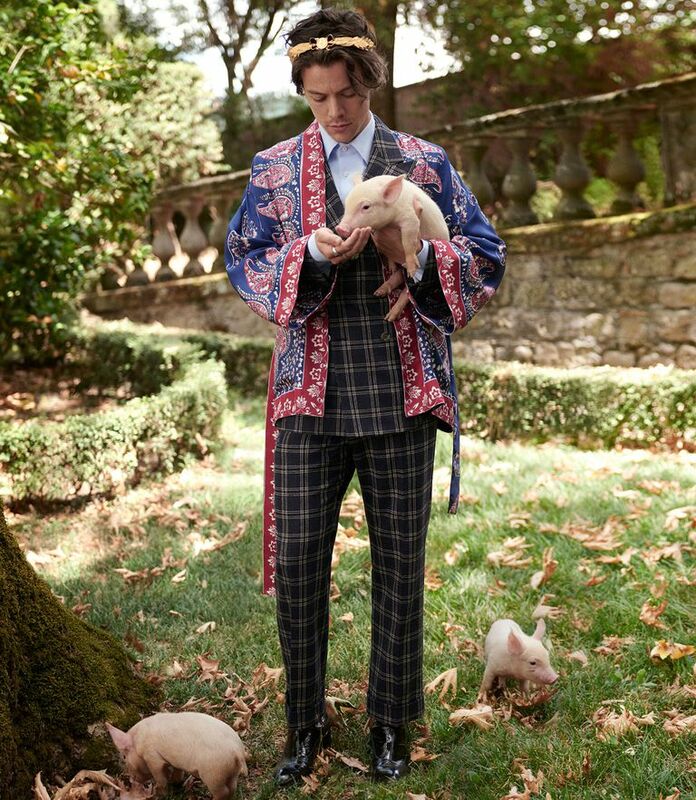 The Italian villa's landscape, including the grottoes, mazes and gardens with the ancient surroundings serve as the perfect props to show off the latest Gucci Tailoring looks, and the singer has some baby animals to pet too. 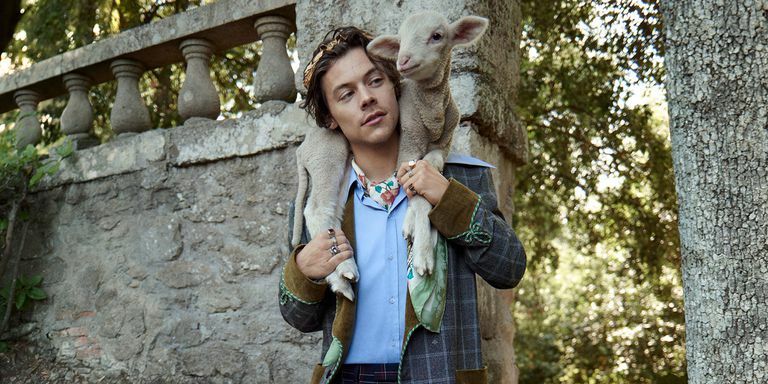 The impeccably dressed Harry is a handsome sight and the baby animals give ample doses of cuteness, and Harry's headband offers injects of cool attitude into the sleek campaign.